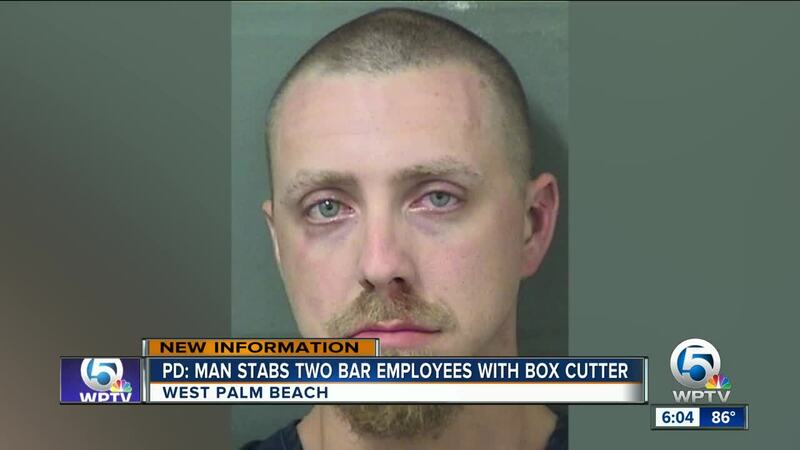 WEST PALM BEACH, Fla. -- A man was arrested for cutting two people early Saturday in West Palm Beach. West Palm Beach police arrested one adult male for attacking two employees at the Te Mana Kava Bar located at 521 Clematis Street. According to police, the incident occurred after 1 a.m. when two employees inside the bar checked the rear door to make sure it was locked. At that time they approached a male leaning on a wall near the women's bathroom door. When the employees checked on the male's well-being, unprovoked, he began to forcefully swing his arms and fighting with the two employees. A third adult male employee helped remove the subject, who continued to attack the employees. Eventually the subject was removed from the building. One employee involved in removing the man then noticed he was bleeding from the top of his neck and another noticed a cut on his back. Patrons detained the subject, who was still nearby, and called the police. 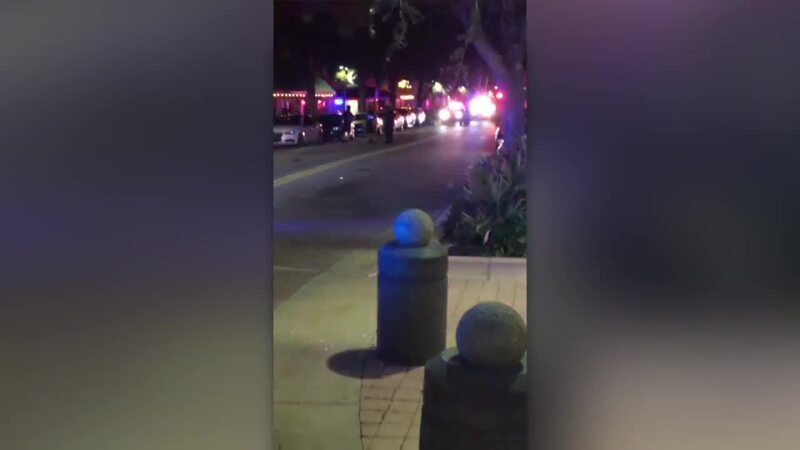 The suspect, identified as Thomas James Williamson of Jupiter, Florida, was in possession of a box cutter, police say. One victim was transported to a local hospital where he is expected to make a full recovery. Williamson was charged with Aggravated Battery and booked into the Palm Beach County Jail. NOTE: This story has been corrected to reflect that this incident occurred at Te Mana Kava Bar. Incorrect information was initially provided by police stating that it took place at Kavasutra Kava Bar.